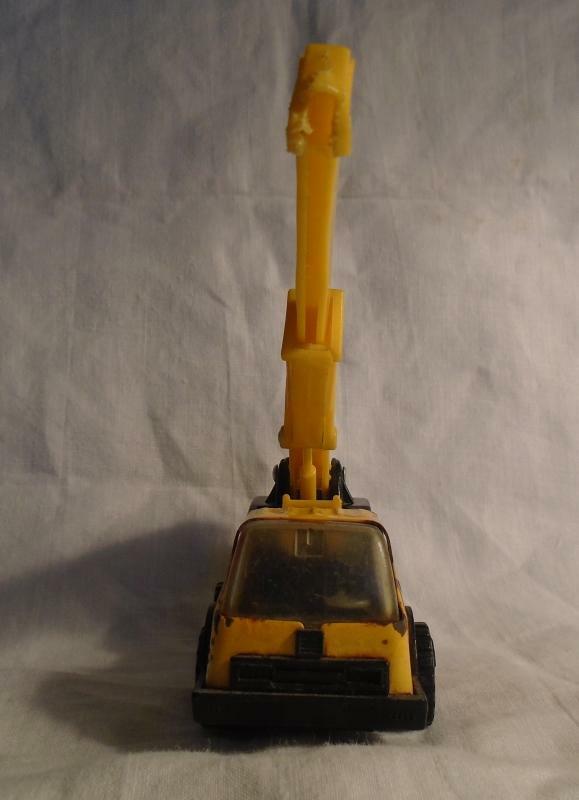 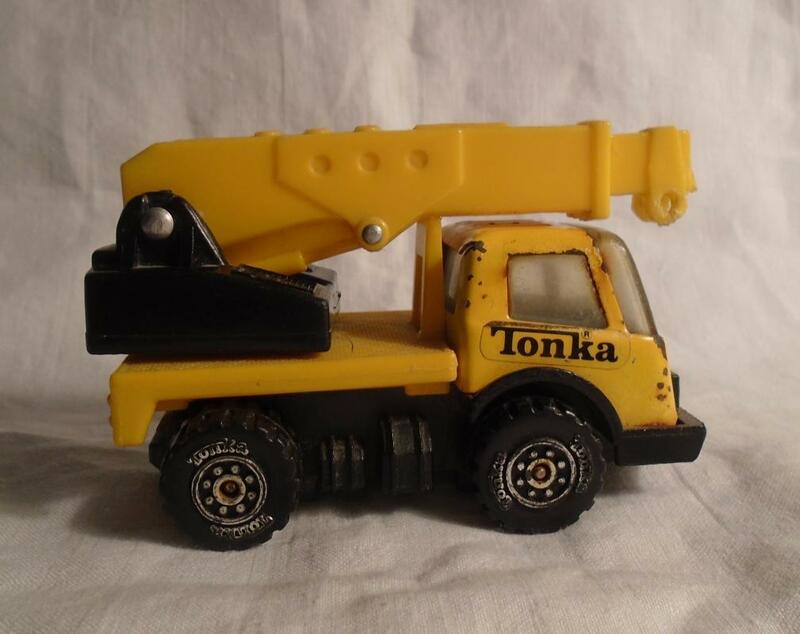 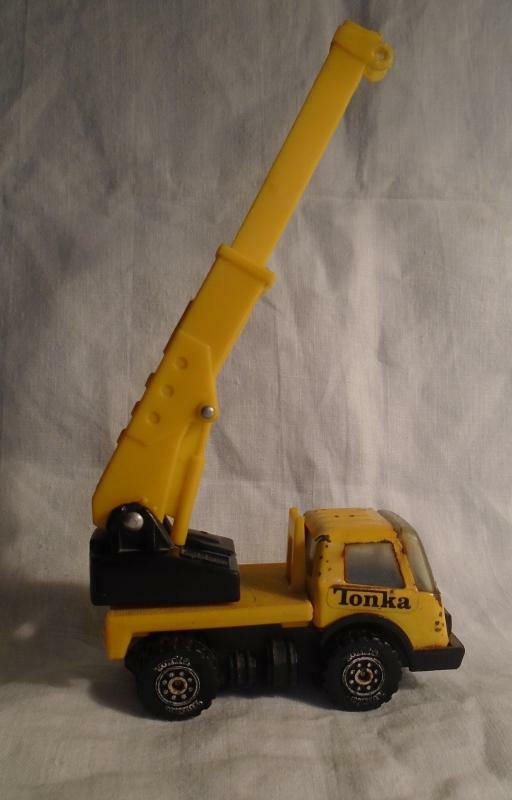 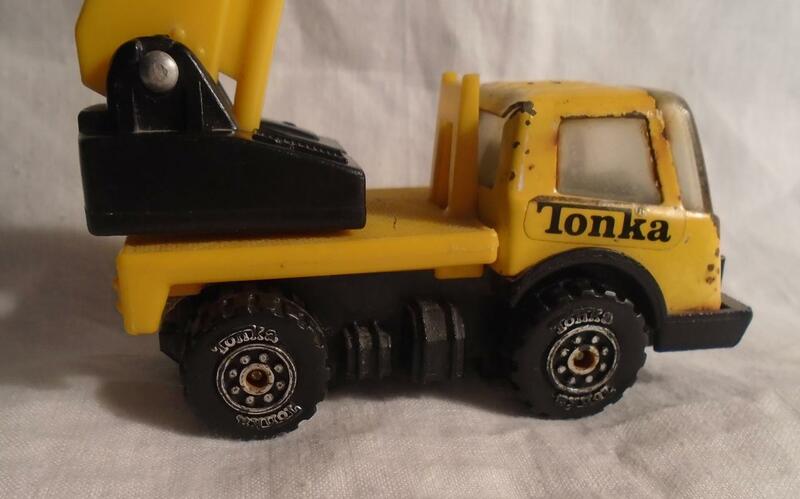 vintage 1970s TONKA Toy _ mini Crane _ A Played with Metal Toy _ "What you see , is what you are buying" _ View pictures to determine your condition. 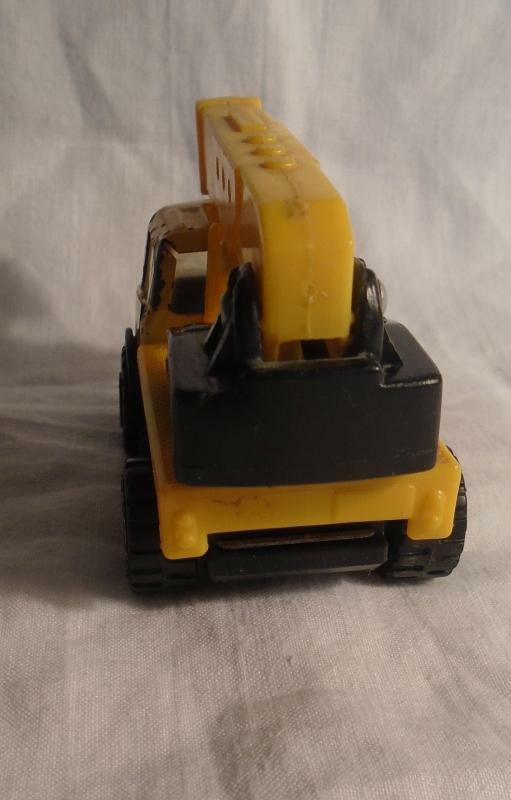 Great Decor for home or office. 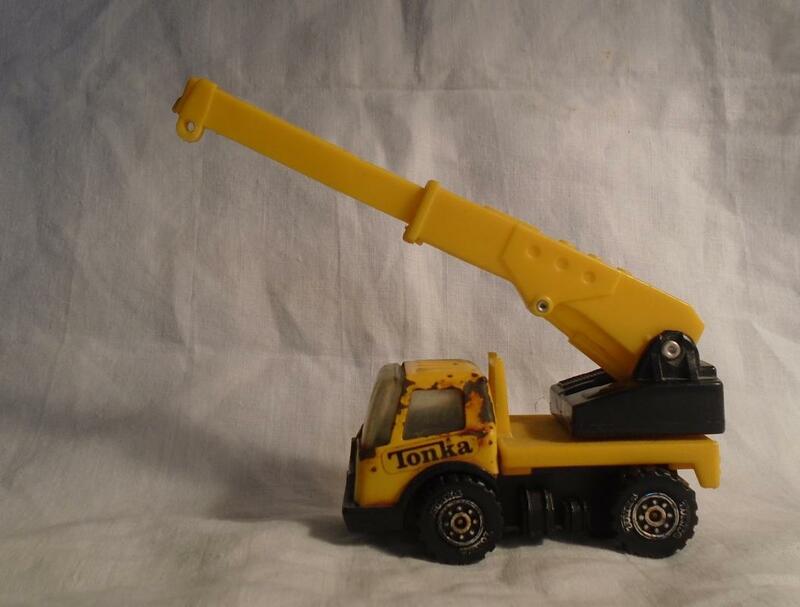 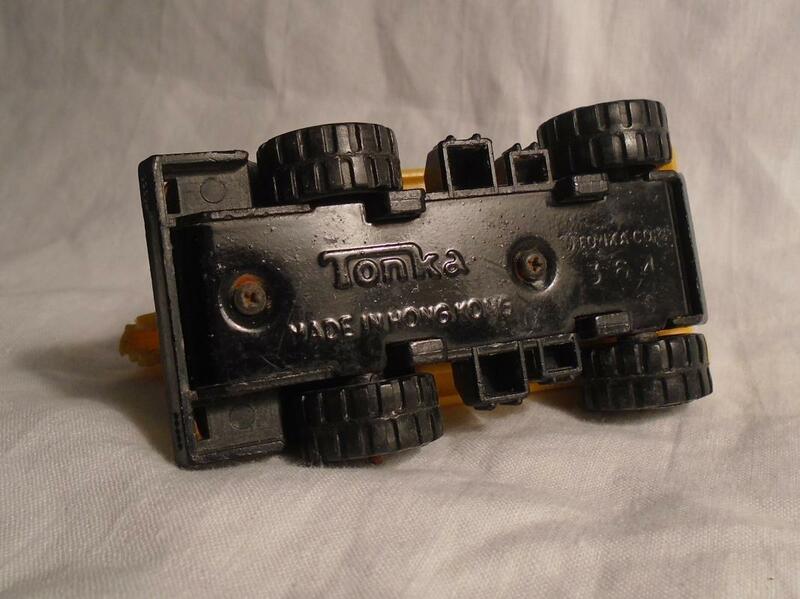 Items Similar To "1970s Pressed Steel TONKA CRANE Metal mini Truck _adjustable pla..."